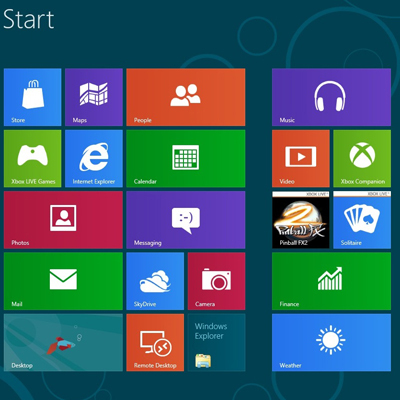 Windows 8 is on track to be finished this summer and launched "around October," according to a Bloomberg report. Microsoft (NSDQ:MSFT)'s newest operating system will be released this fall for both Intel (NSDQ:INTC) x86 systems and ARM devices, according to the report. A Windows 8 launch in October would benefit Microsoft's effort to get into the tablet game by the holiday season and gain ground on Apple's iPad and the bevy of Google Android tablets on the market. A fall release for Windows 8 makes sense considering the operating system's recent progress. The Windows 8 Consumer Preview was released last month to somewhat mixed reviews (check out the CRN Test Center review of the latest Windows 8 build). The software giant previously had released a developer build in September, and a number of products -- from Ultrabooks to tablets -- at CES 2012 were running early versions of Windows 8.